Today we have great news for the fans of Angry Birds franchise. Many of you have asked whether the Angry Birds Star Wars 2 PC game will be released, and an hour ago the developers gave their answer. Moreover, this anticipated release date is coming today! 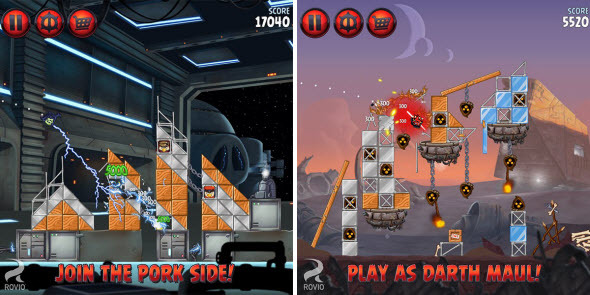 Angry Birds Star Wars 2 is the second project that unites famous series of mobile games and extremely popular Star Wars universe. The next version of Angry Birds is getting new missions and levels, exciting characters with specific powers, interesting achievement system and many other updates. 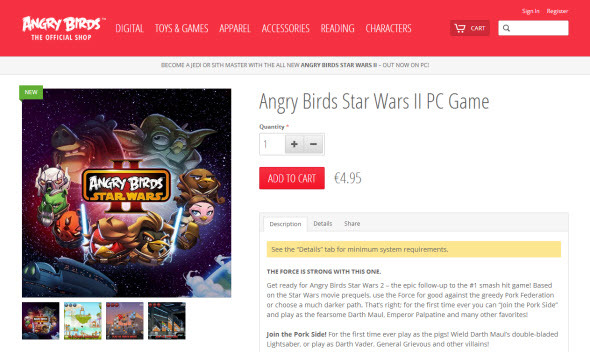 Also in Angry Birds Star Wars 2 PC game you will be able to join the pork side and finally give battle to the always mad birds. Internet connection for updates and licensing.